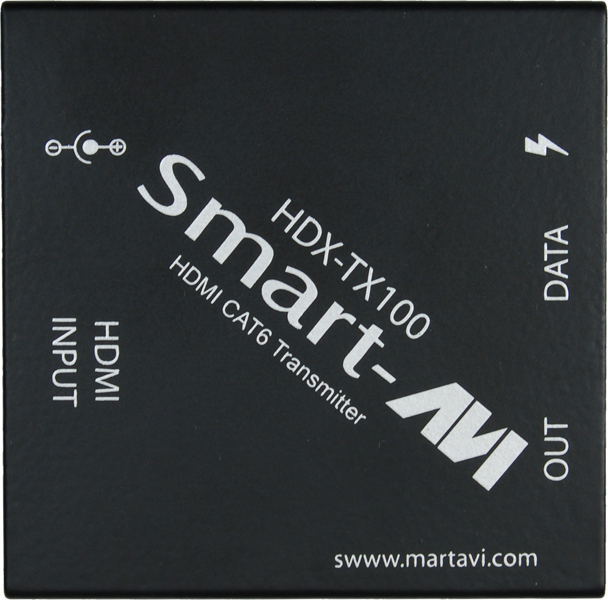 The HDX-100 is an extender that boosts HDMI signals up to 150 feet from source devices. Capable of 1080p (1920x1080) Full HD video and stereo audio output from a single HDMI digital connector, the HDX-100 delivers stunning media content to end-point displays easily. Taking digital signals from source devices like BluRay players, gaming consoles, cable boxes, and personal computers, the HDX-100 then sends signals to output devices like HDTVs up to 150 feet away. The HDX-100 is a great addition to retail spaces, restaurants, classrooms, and home entertainment setups. 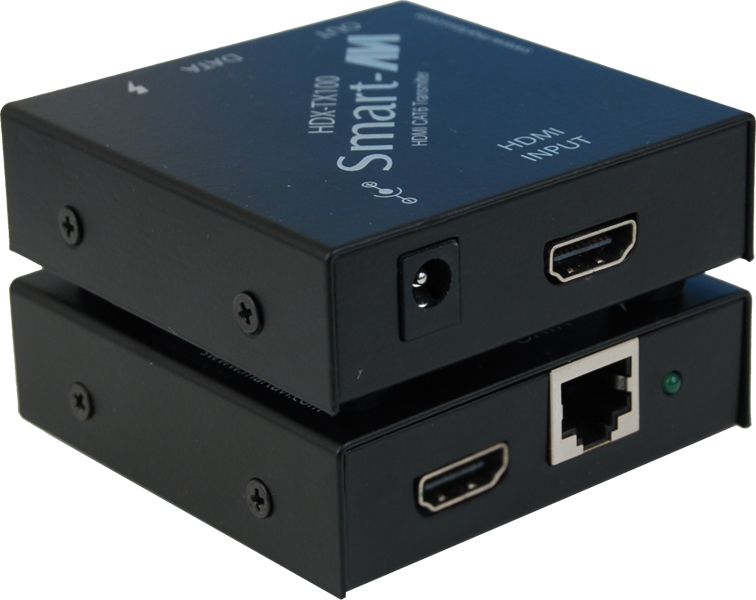 Its high quality video signal boosting abilities are terrific for connecting distant devices to projectors, HDTVs, and digital displays of any kind. Better yet, the HDX-100 uses shielded twisted-pair (STP) CAT5/6 cables to boost a signal's range, a cost-effective and very popular method of extending AV set-ups.